Teak veneers clipped and bundled - thickness 0.5, 1, 1.4 & 2.5 mm. Teak veneers spliced layons in panel size of 50” x 99” or 50” x 123” or any size required in thicknesses of 0.5 & 1mm. Teak decking is another product which is being supplied regularly to Europe and the U.S., which ultimately goes to shipyards for decking purpose in luxury yachts, cruises, speed boats etc. 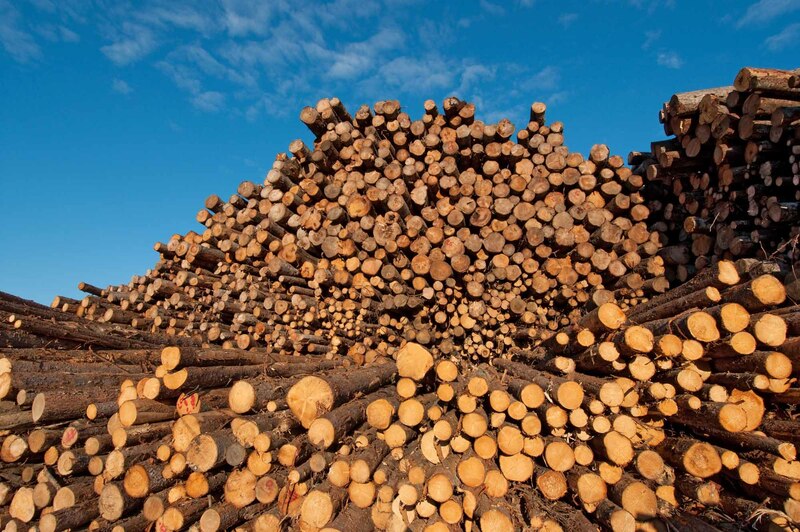 FEQ grade Teak lumber rough sawn random sawn is also being supplied very regularly. M.P. Veneers is a manufacturer and exporter of Teak veneer in flitch form as well as in spliced layons in various thicknesses, panel sizes, etc. Customers include: furniture manufacturers, boat builders, plywood manufacturers, wholesalers. Products used in luxury yachts. 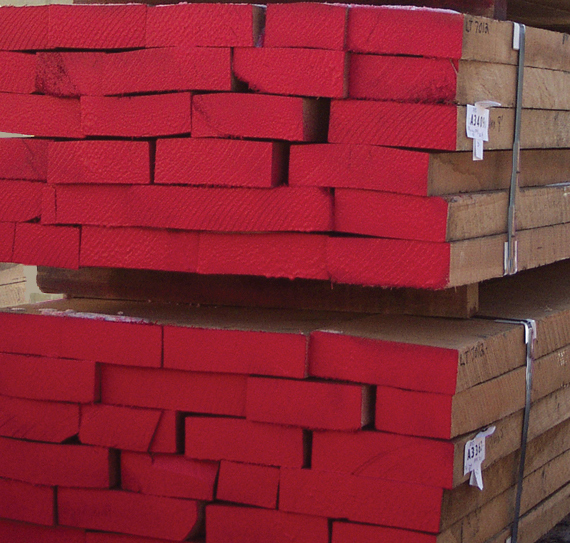 We also export Teak lumber in thickness 4/4 upto 12/4 etc - all FEQ grade. Outside decking, flooring, quarter sawn decking for yacht etc - all in Teak. For more information see MPVeneers.com. Source: M. P. Veneers Pvt. Ltd.